RON gourmet, FLOR CAÑA 5 AÑOS 70CL. 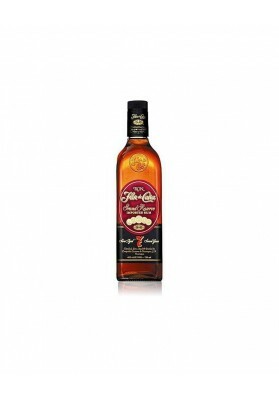 Inicio > RON>FLOR DE CAÑA>FLOR CAÑA 5 AÑOS 70CL. 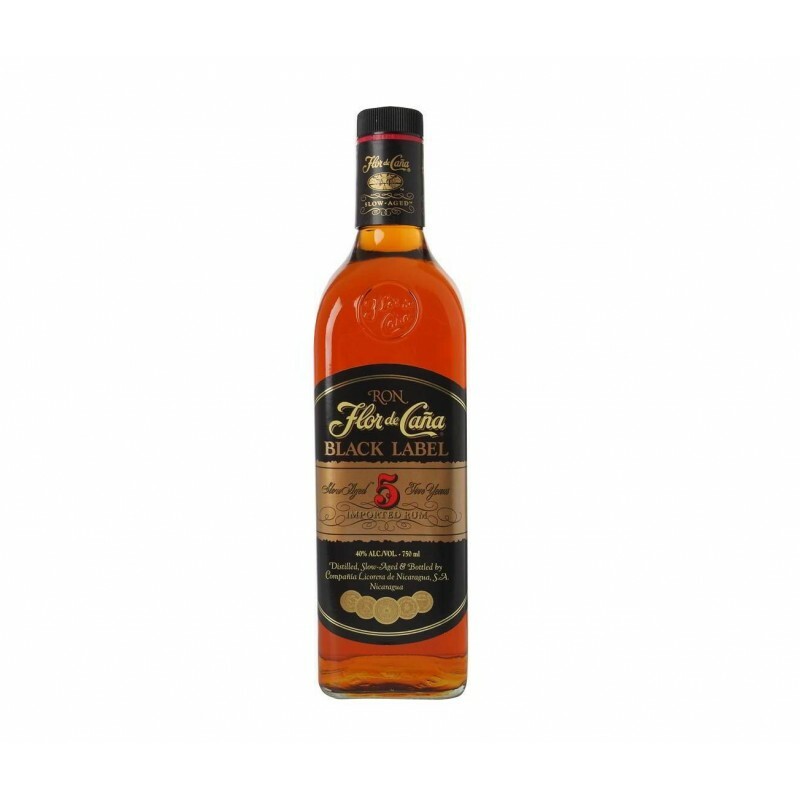 FLOR CAÑA 5 AÑOS 70CL. 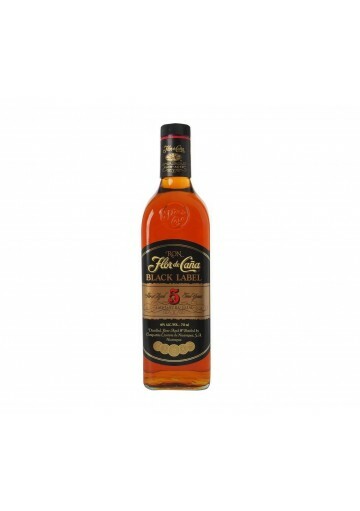 FLOR CAÑA 7 AÑOS 70CL. 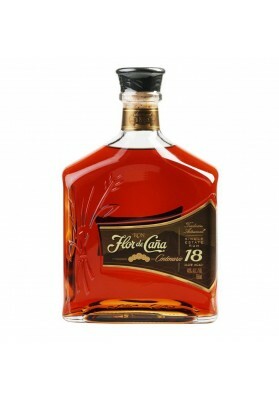 FLOR CAÑA 18 AÑOS 70CL.